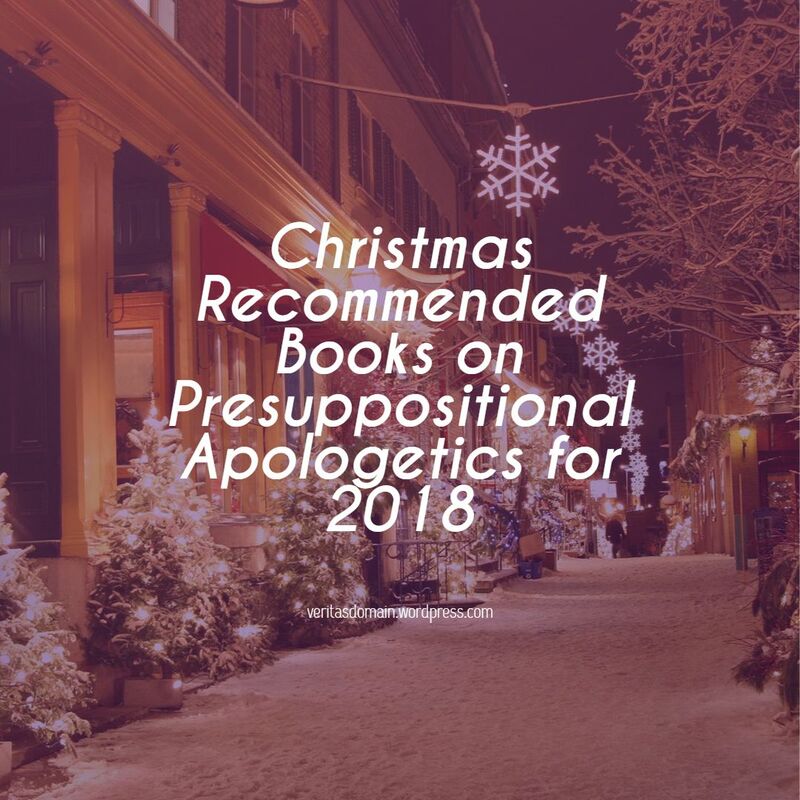 This is our blog’s ninth year in which we post our recommendations of books as Christmas gifts on the subject of Presuppositional apologetics or the Christian worldview. This year list’s of recommended books on Presuppositional apologetics is divided into introductory and intermediate level. Each work will have a link to my fuller review and also links to where one can purchase the book. Description: Probably the best introduction to Presuppositional apologetics. My Review can be found by clicking HERE. 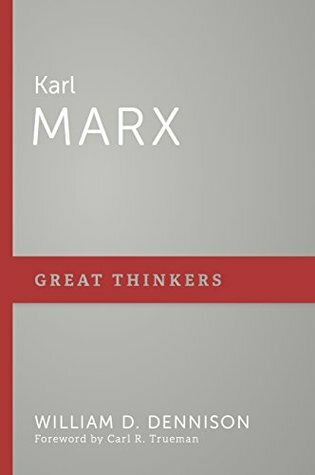 Description: A Reformed and Presuppositional apologetics’ critique of Karl Marx. My Review can be found by clicking HERE. Description: A Reformed and Presuppositional apologetics’ critique of Thomas Aquinas. My Review can be found by clicking HERE. 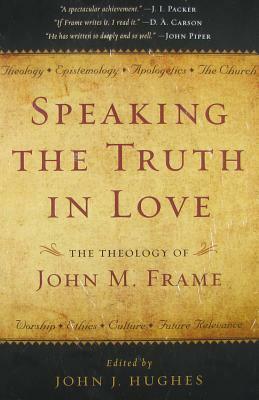 Description: A festschrift honoring John Frame which means it is a collection of various other theologians, apologists, and pastors writing on topics related to John Frame’s interests including the discussion of apologetics, Presuppositional apologetics, worldview and ethics. My Review can be found by clicking HERE. Thanks for this listing. I would like to read the book about Karl Marx, but there are so many books and too little time! Tom you are “on the mark” here about how there are so many books and so little time! By the way thank you for rescuing my comments earlier on your blog. Sometimes I open up your post on my laptop so I remember to read it later and then I go about my ministry. It seems when its hours later when I finally read and comment WordPress thinks I’m a spammer! But here WordPress is “off the Mark” and should get low marks for it lol. Sorry about that! I will remember to check my spam file daily because it’s happened with others. Speaking of books, I just started reading a book by a conservative Catholic journalist who rips apart the American Catholic bishops and the Vatican for their part in this current abuse mega-scandal. A book like this would have been unimaginable just twenty years ago. What Tom said! Course, part of my problem is that I’m such a slow reader. Sometimes (in a particularly informative book) I even have to outline chapters to make sure I comprehend it. I’ve got most of the next page done. The backgrounds slowed me down a little. That, and a few corrections to the “GlymyreScape Player’s Manual”. My son suggested a few changes which I had been considering as well, so the book should be available again in a few weeks. On the other hand, the next page of “Glymyre Tales” should be up next week. Wow there is a Presuppositional critique of Marxism! Thanks for looking up those past reviews I enjoy Presuppositional apologetics! I recommend Jason Lisle’s book! 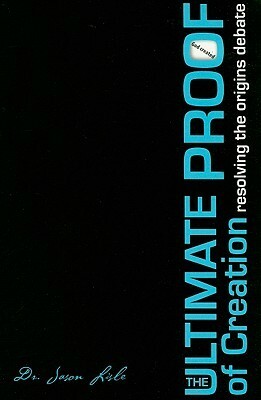 I’m interested in the ultimate proof. Maybe I’ll look into reading that one. Seems like the first book is the People’s Choice (most popular) from the comments.